Thakur said Twitter officials were asked to "engage more" with the ECI and address issues on a "real-time" basis. 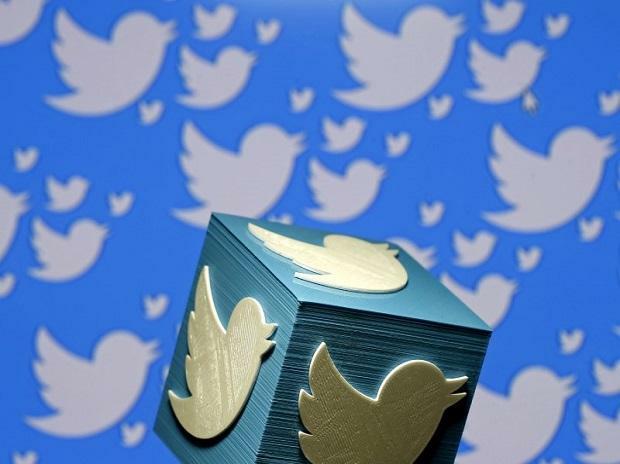 The Twitter officials were told that there should not be any "international interference" in the Lok Sabha polls. The panel, which hear the views of the representatives of Twitter on 'safeguarding citizens rights on social/online news media platforms', has also summoned public policy heads of Facebook, WhatsApp and Platform, he said.